If you’re in the market for a compact crossover that stands out from the crowd, like no further than the MINI Cooper Countryman. Other consumers must agree; the MINI Cooper Countryman was chosen as a Best Compact Crossover in an Edmunds’ Consumers’ Favorites Poll. 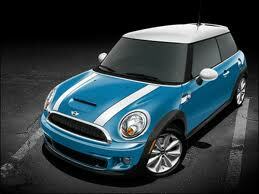 You can find the 2012 MINI Cooper Countryman now on the lot at MINI of Pittsburgh. Claiming the eighth spot on the poll, the Countryman offers the unique driving dynamics of a MINI that make it stand out among the normal soccer mom crossovers. The peppy four-cylinder engine provides zippy performance and a spirited ride. With EPA estimated ratings of 27 mpg city and 35 mpg highway, the Countryman is ready for quick commutes around town or long road trips around the country. As the largest MINI available, the Countryman is stocked full of great amenities. An MP3 player, HD radio, leather wrapped steering wheel, variable speed intermittent wipers, and keyless start all come standard. 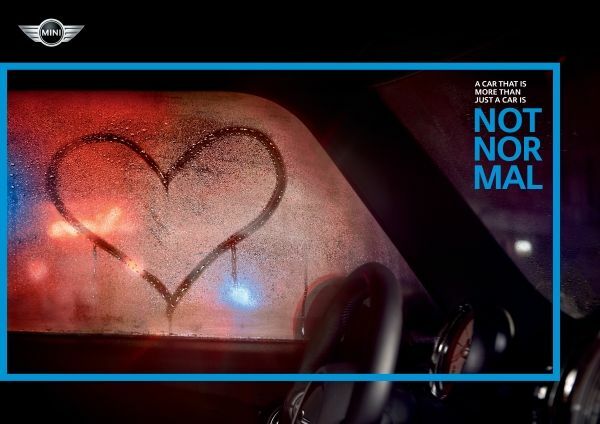 The 2012 MINI Cooper Countryman was rated as a Top Safety Pick by the Insurance Institute for Highway Safety. To achieve this distinction, Countryman received the highest rating possible in the following four tests: frontal offset test, side impact test, rear crash protection, and roof strength test. Safety features on this vehicle include 4-wheel disc brakes, electronic stability control, and traction control. Come get behind the wheel of a MINI Cooper Countryman and experience driving like never before. Visit our Pittsburgh dealership today or view photos and information of our inventory online at www.miniofpittsburgh.com.